The Moto G (3rd Gen) is now official, available starting today through Moto Maker. Priced at just $179, this is Motorola’s affordable handset, that also delivers for those who enjoy naming off specs. While it may not stack up too high against flagship devices, there is a massive market for budget-friendly smartphones across the world. Available through Moto Maker, buyers can choose to customize the device with various different colored backs and fronts. In addition, note that depending on which storage size you choose will directly affect how much RAM the phone has. 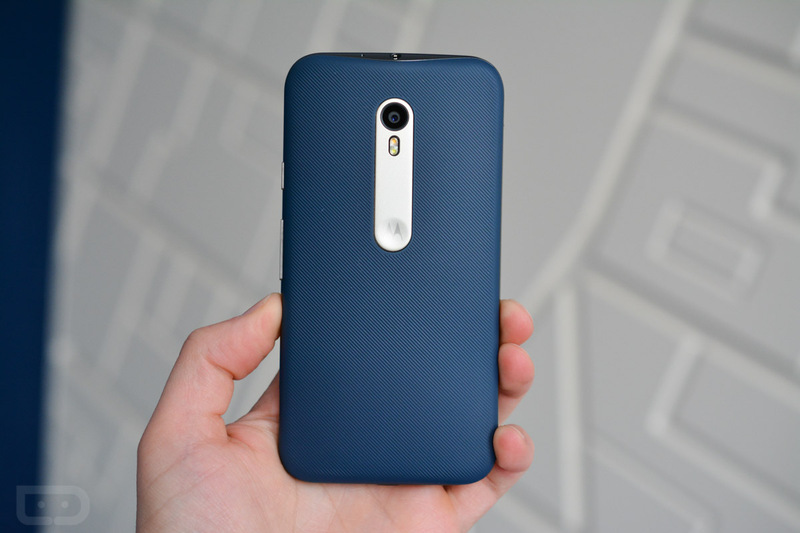 Here are the official Moto G (3rd Gen) specs.